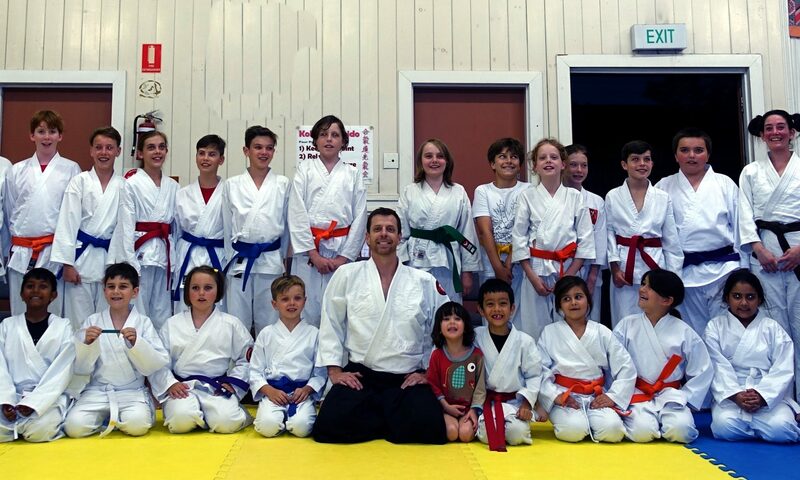 The first adults class in the new dojo (18 Merton Rd Woolloongabba) will be on tomorrow night, Thursday 19th April at 6:30pm. Classes will continue on Monday and Thursday nights at 6:30 from next week. Thank you to everyone who attended the orientation evening last night. I hope that you all like the new dojo facilities and the large training space. The kids will get used to helping with the matt duties so we will get quicker at that with time. I am looking forward to having some more space to play with and introducing some more games to take advantage of that space.